It’s pretty standard for teachers to read to their young students, but a third grade teacher was just forced to resign from his much-loved post for doing so. 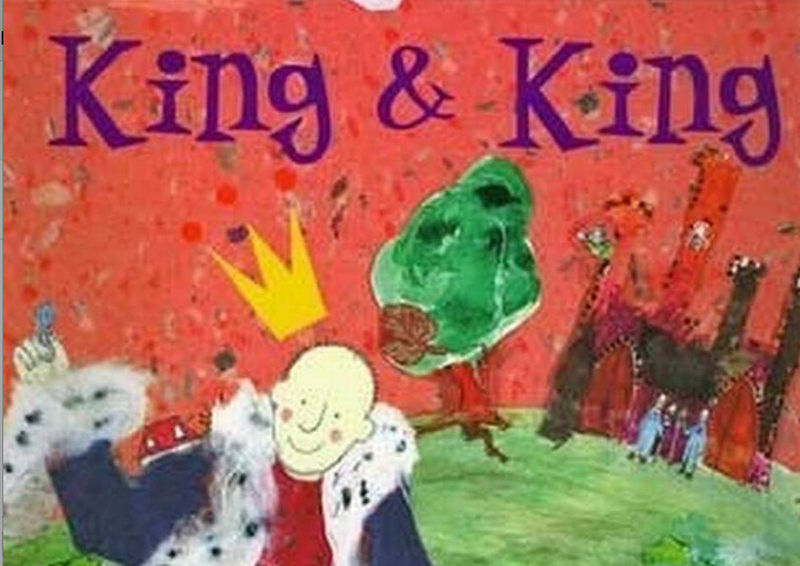 The problem, according to the parents who forced him out, was that Omar Currie had chosen to read his class King & King, a story about two princes who fall in love and eventually marry. It had been lent to him by an assistant principal, also forced into resignation, and chosen because Currie wanted to comfort a student who came to him, crying, because another student called him “gay”—which, in a town ruled by churches and socially conservative morals, just didn’t fly. What makes the story even sadder is that Currie himself, who’s both gay and black, was bullied as a youth, and enrolled especially in UNC’s teaching program with the goal of helping young people who might be going through the same thing. He was introduced to King & King during his educational training as a way to facilitate tough conversations in the classroom. Now, Currie has become the target of some very irrational parents—even though his classroom conduct has never been cause for concern before. Though he says administrators never formally disciplined him for his decision to read the book, Currie said he was made to feel that he had done something wrong and felt pressured to leave the school. He is currently looking for another teaching job. Any school would be lucky to have a teacher like Currie: someone who’s progressive-minded, compassionate, and puts his students’ best interests before his. I have no doubt another school system that values those traits will be happy to have him in their ranks, and soon.